» WORK-AT-HOME & GET PAID DAILY! 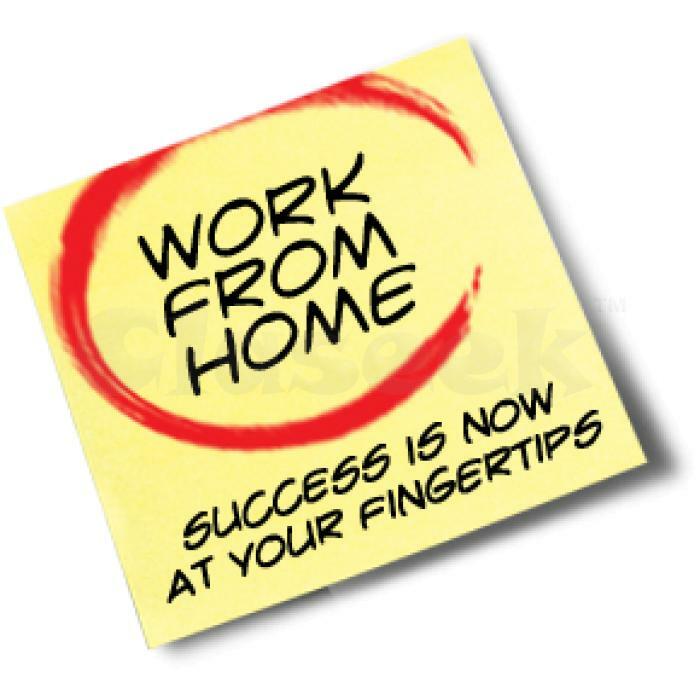 WORK-AT-HOME & GET PAID DAILY! Seeking Serious Home workers. Huge Pay Scale. Have More Time At Home.